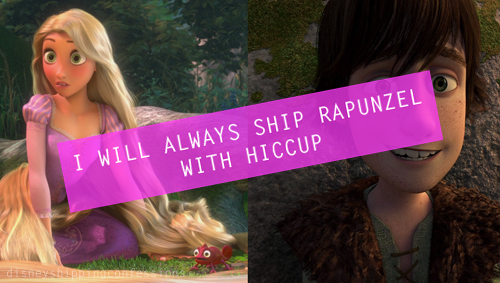 Hiccup x Rapunzel. Cuties. OTP forever! <33. 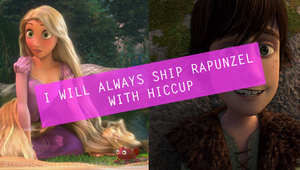 Wallpaper and background images in the Rise of the アナと雪の女王 メリダとおそろしの森 塔の上のラプンツェル ドラゴン club tagged: photo hiccup rapunzel 2010 tangled how to train your dragon hiccunzel.